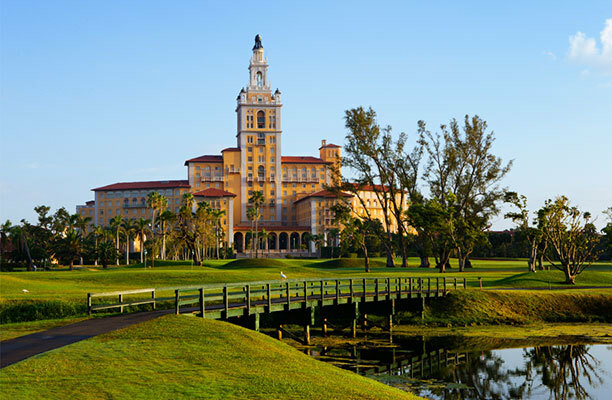 Adjacent to The Biltmore sits the 6,800 yard, par 71, 18-hole championship golf course. 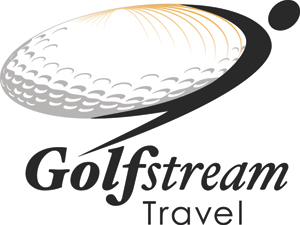 Originally designed in 1925 by Donald Ross, a transplanted Scotsman who was the pre-eminent golf designer of his era, the course has long attracted celebrities, pro athletes and dignitaries. It got a 2007 update courtesy of architect Brian Silva and now includes a full service golf shop featuring custom club fitting, GPS navigated golf carts and a variety of instructional programs. 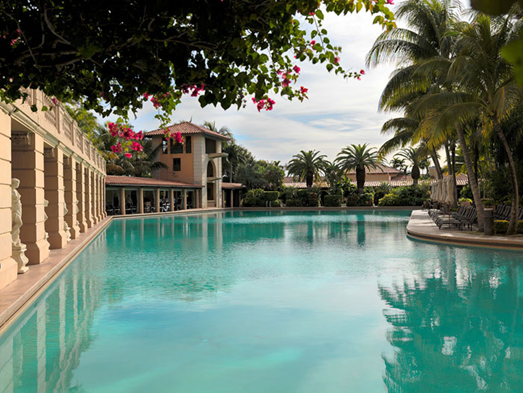 In addition to a full-service spa, Biltmore Hotel - Coral Gables features a golf course and outdoor tennis courts. 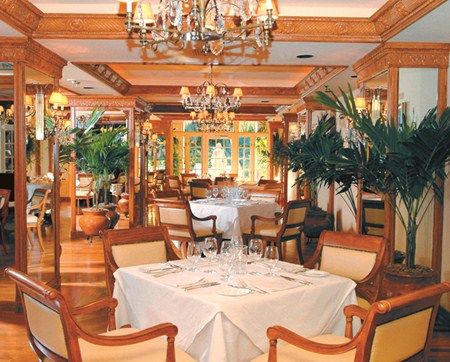 Dining is available at one of the resort's 4 restaurants. Guests can unwind with a drink at one of the resort's bars, which include 2 bars/lounges and a poolside bar. Public areas are equipped with complimentary high-speed wireless Internet access. 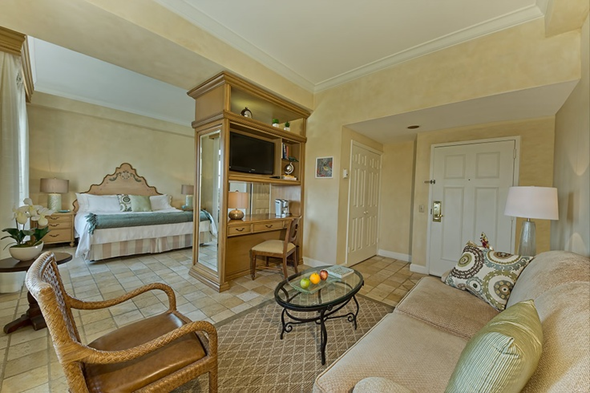 This 4-star property offers access to a business center, limo/town car service, and meeting rooms. 14 meeting rooms are available. This business-friendly resort also offers an outdoor pool, a fitness center, and a sauna. Complimentary self parking is available on site.